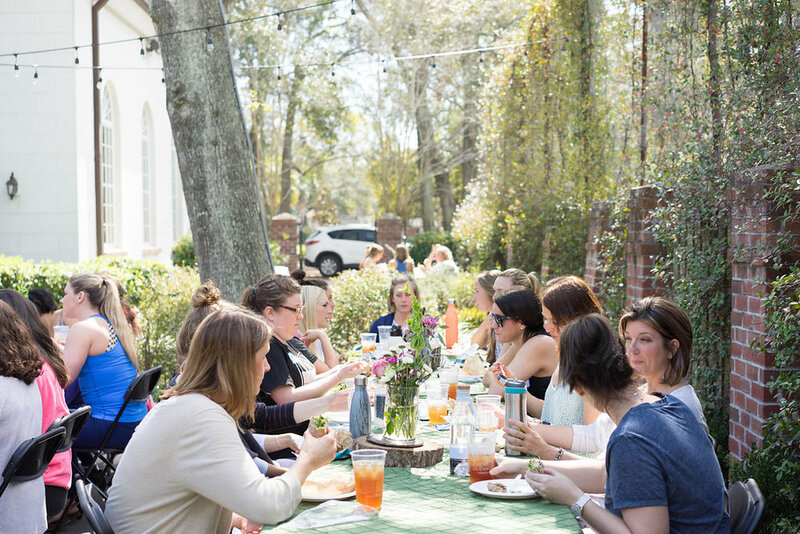 Bosses Brunch (Charleston, SC) - SOLD OUT! THIS EVENT IS OFFICIALLY SOLD OUT! IF YOU MISSED THIS ONE, PLEASE JOIN US 4/18 FOR OUR SUNSET SOCIAL AT TRADESMAN BREWING! In honor of International Women’s Day, let’s break some bread with the TRIBE! Join us for Thursday, March 7th for our inaugural Bosses Brunch. Can you think of a better way to start your day?! Cozy up with your fellow CEOs at Commonhouse Aleworks for enlivening conversation, coffee, and a delicious brunch. The event will feature an interactive and open roundtable for you to share what’s going on in your life & business, ask for support, and get the kind of encouragement you’ve come to know and expect from the TRIBE! All entrepreneurs are welcome, always. So whether you’re just getting started or you’re decades down the road, we want your voice at the table. Space for this event is limited, so please get your tickets early! We owe a huge thanks to Commonhouse Aleworks for hosting us in their awesome brewery. If you’ve never visited the brewery, cruise on up to Park Circle and check them out at 4831 O'Hear Ave. We’re big fans of the Park Circle Pale Ale and the No. 139 Dry Rosé Cider! We’d also like to thank Christine Angeline Photography for capturing the moment at all of our Hatch Tribe events! Christine is the sweet soul behind the camera and we adore working with her. If you’re looking for a photographer, she’s your gal! Hatch Tribe helps women entrepreneurs launch and grow powerful, purposeful, and profitable businesses, while creating a community that thrives by being "better together". We do this through Cultivation + Connection. Cultivation is all about helping you grow! Simply put, we educate women entrepreneurs on the things they need to know to be successful. Connection is all about building your network! We create opportunities for passionate female entrepreneurs to meet one another and build relationships that matter. We believe in paying it forward and supporting fellow female entrepreneurs in their journey, which is why Hatch Tribe has pledged to invest a portion of proceeds from all live gatherings into women owned businesses through Kiva. Learn more about our lending team at Kiva & get involved!